The purpose of conformation showing is to evaluate breeding stock. The dog’s conformation, his overall appearance and structure, is based upon the breed standard. Judging is based on each dog’s adherence to their standard, and is an indication of the dog’s ability to produce breed specific purebred puppies. AKC Conformation titles, are the Champion (CH), and Grand Champion (GCH). 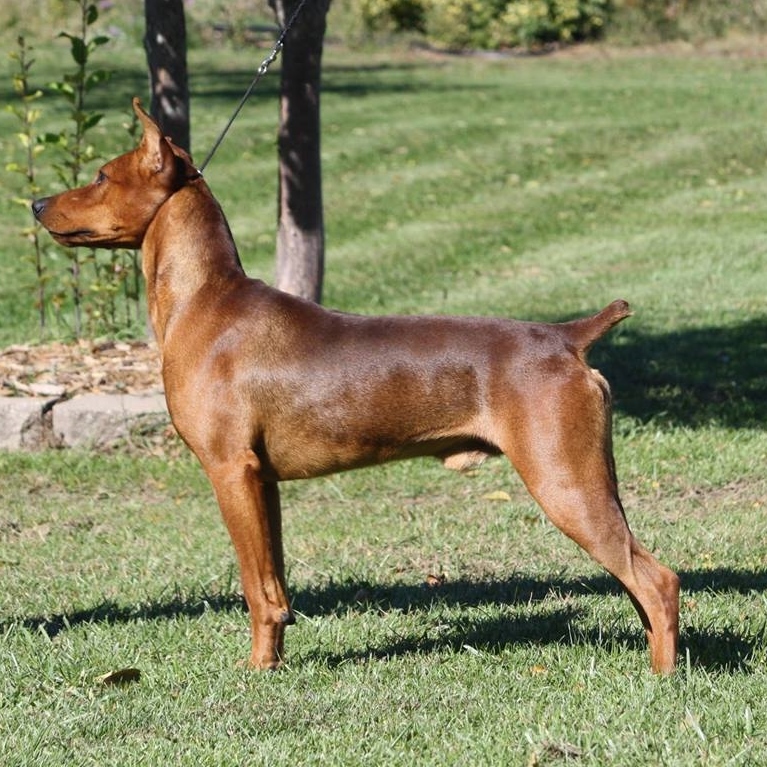 There are three levels of GCH, Bronze, Silver, and Platinum. Click HERE for GCH levels. To be included on these pages, the owners must send a picture to the webmaster. Pictures are posted in order received.